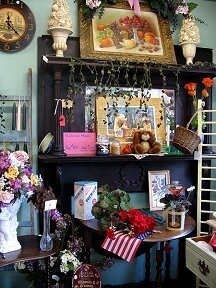 There are so many wonderful treasures waiting for you in Chenango County. 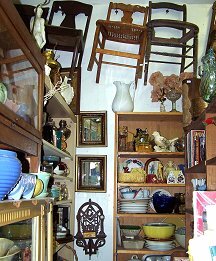 In almost every town there are small antique shops and large multi-dealer spaces filled with collectibles from times past. Lawnsale.Net - A variety of sales across the country, including Chenango County.